Learning about nature is always fun with kids. Butterfly night takes you through the whole metamorphosis. the top. Cook however you like. 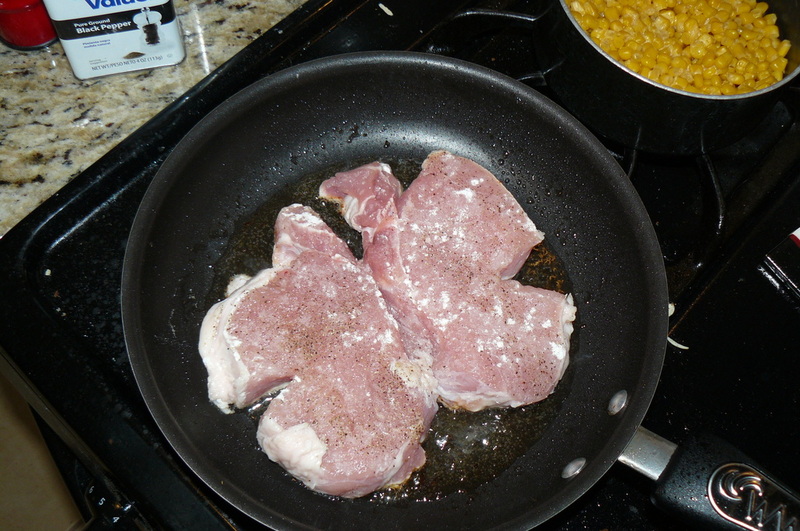 I pan fry with just a bit of salt & pepper seasoning in about 1 Tablespoon oil. Cook each side about 5 minutes. Make sure meat is done all the way through. 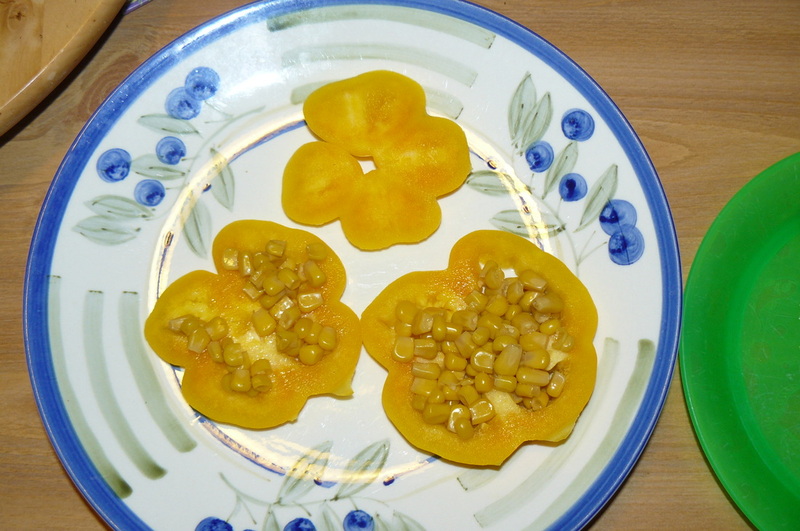 Arrange on plate in order of metamorphosis of a butterfly. 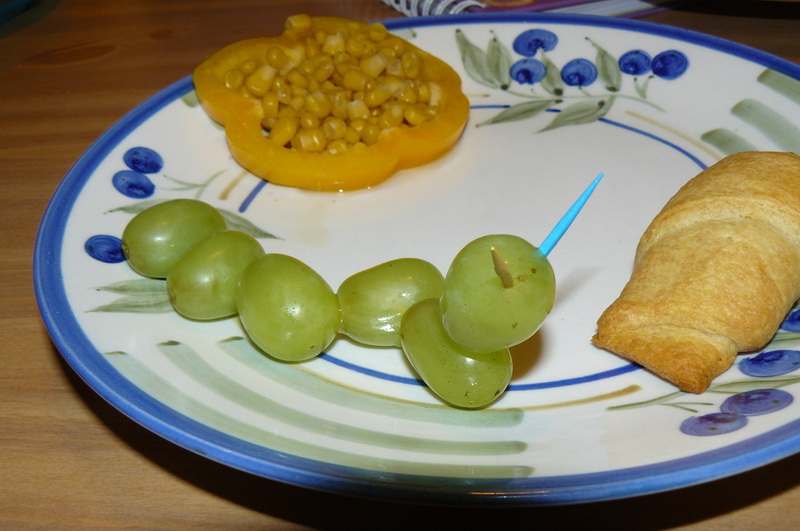 Pepper flower, then the grape caterpillar, then the crescent roll cocoon then the butterfly. 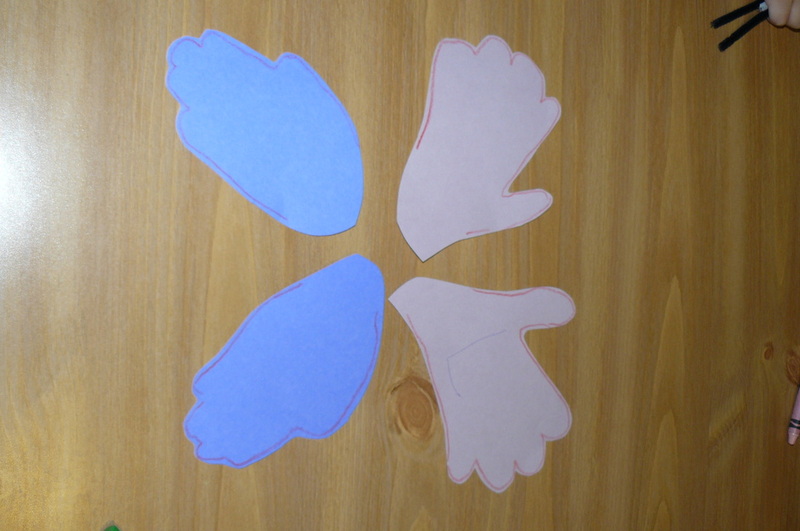 Use colored paper and trace the outline of each hand onto the paper. Fingers spread for the top wings, fingers together for the bottom wings. 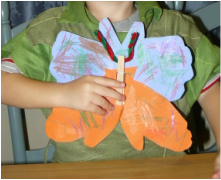 Cut out wings, color and then glue onto a clothes pin. 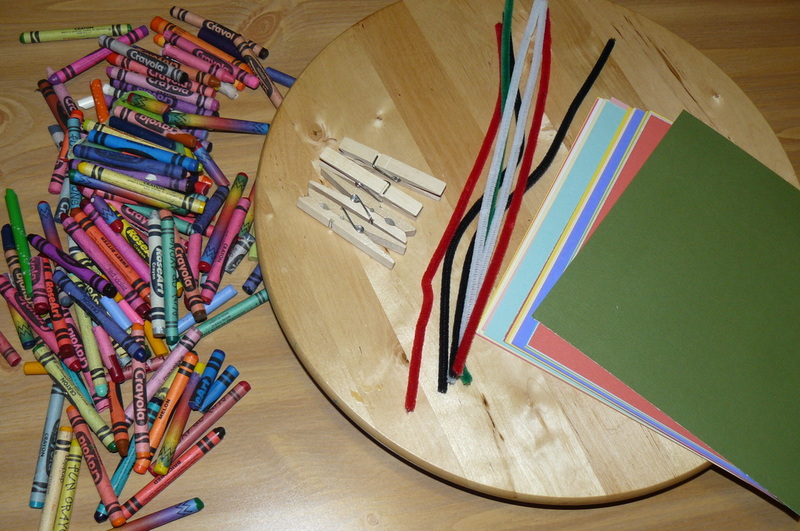 Twist a length of pipe cleaner for the antennae and click into the clothes pin. 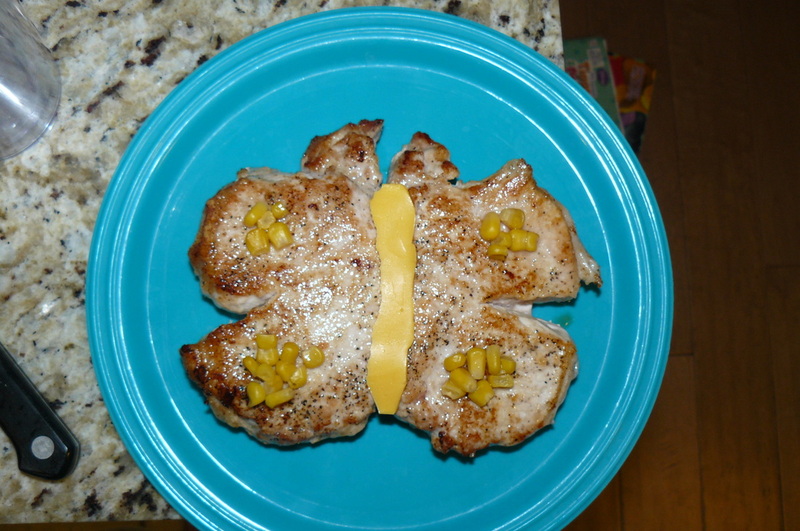 Use a butterfly net and head outside to catch a butterfly…or any other bugs. 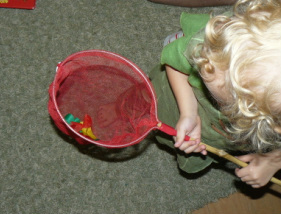 If no butterflies can be found, play inside with the nets. butterflies out of the nose, then play that game.